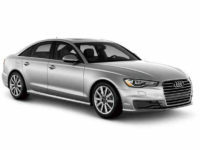 When you are ready to look for Audi car leasing in NY, the process is easy. 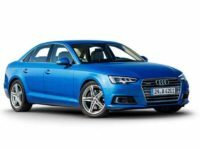 Lease A Car NY has an online car lot where you can shop all of the Audi models. Whether you have a specific model in mind or you simply want to see what is out there, you can. 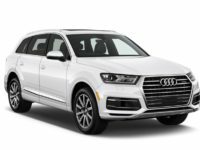 We offer some of the best Audi leasing deals in NY and you will be instantly amazed at how quickly the process will go. Once you are ready to lease a vehicle, let our team know and we will help secure the financing you need and then deliver your new Audi vehicle to your location. 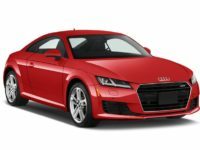 One of the steps in the Audi leasing deals NY process is to receive financing for your chosen vehicle. This is probably one of the most exciting steps because you will be that much closer to driving around a new car. 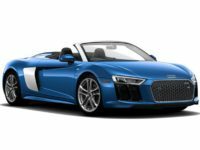 The team at Lease A Car NY will work with you to help you find the best interest rates for your lease and help you understand the paperwork and what it says. We work with people who have excellent credit all the way down to mediocre credit. We do not focus on credit alone because we do not believe that it defines who you are. 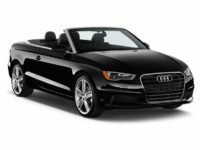 We want to see you in an Audi that you love and we are confident that you will find one here that meets your needs. 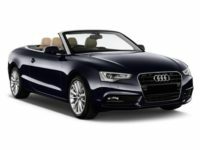 Shopping for a new vehicle in NY may seem like it is stressful and it can be. When you choose to work with our team, you do not have to worry about a thing. 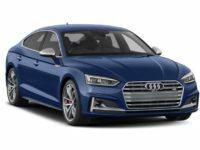 Our virtual car lot makes it very easy for you to get your hands on one of our new Audi models. 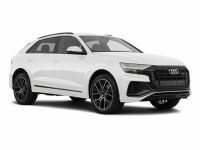 If you are ready to lease (Audi) in NY, now is the time to speak with one of our experts to secure financing and have the vehicle delivered to your door. 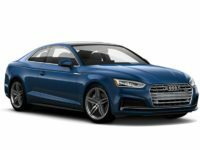 We are focused on helping you choose the right car for your needs. 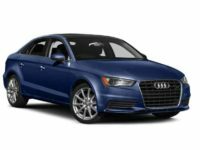 Call Lease A Car NY now at 347-269-2315.